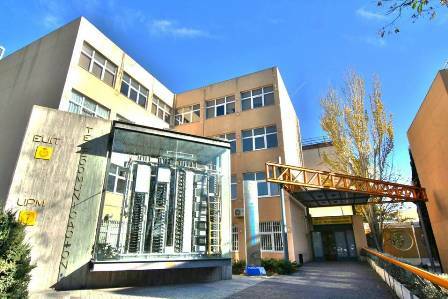 SA review of the data flow computing models used in the description of complex algorithms to be implemented with multicore architectures will be performed. Some open source modelling tools will be also introduced. Finally, the students will work around some of the learnt concepts in a simple tutorial.